Hey Everyone! Wow! First semester of college is officially over! I seriously can't believe how fast it went by! College has been great! There have been ups and downs just like every roller coaster of a ride school brings you. But overall the experience has been good. Now that I'm on vacation for a whole month I want to start back up my blog and try my best to blog once a day! I'm also going to be making YouTube videos like crazy as well because I miss it so much! I say this now and I know it will go down hill a little but I'm working on it! I really am! haha! With work, family and friends it's pretty had to balance everything. A girl can try right! Here's a new purchase I recently received! 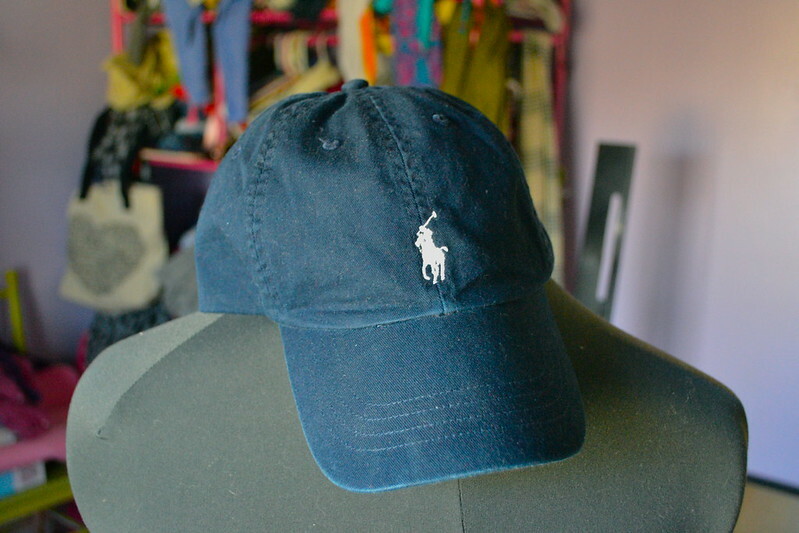 It's a Ralph Lauren polo cap and it's monogramed on the back with my initials! I LOVE IT! I've been dying to get one of these for a while now! 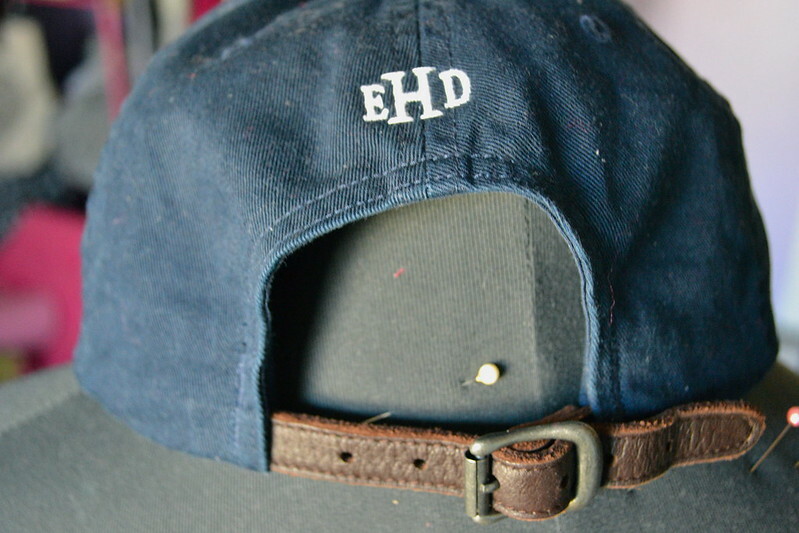 Whenever I feel like I'm having a bad hair day (which comes often thanks to my curly hair :/ ) I just but on my cap! Easy as that! PS - Here's my newest video! Check it out!!! I'm so happy that you're going to be blogging and making videos again! I've missed them. Thank you for stopping by and leaving a comment! Please don't forget to follow my blog before you go! LTF : Holiday Party Outfit Ideas!